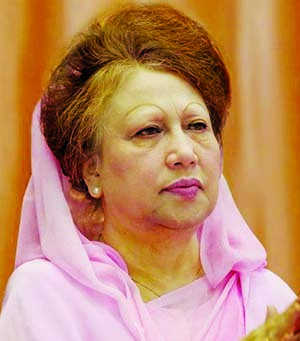 The High Court (HC) on Tuesday rejected three separate writ petitions filed by BNP Chairperson Khaleda Zia challenging the Election Commission's decision that upheld the cancellation of her nomination papers by the Returning Officer. The HC bench of Justice J B M Hassan passed the rejection order after hearing arguments from Attorney General Mahbubey Alam. Barrister Badruddoza Badol, one of the Khaleda's lawyers, said, they will appeal against the HC order after a meeting with the senior counsels of the BNP Chairperson. 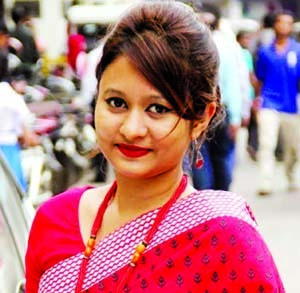 Â which has been assigned by the Chief Justice to dispose of three writ petitions regarding cancellation of Khaleda's nomination papers filed for contesting in the Parliamentary election from Feni-1, Bogura-6 and Bogura-7 Constituencies. Khaleda's lawyer A J Md Ali yesterday submitted the petition to the HC bench of Justice J B M Hassan also requesting to send her writ petitions to the Chief Justice. Rejecting the "no-confidence petitions, the HC Bench judge said that the Chief Justice has assigned his bench to hear and dispose of the petitions and asked Khaleda's lawyer Md Ali to start placing argument on the writ petitions. Md Ali requested the bench to adjourn the hearing but the Bench refused the prayer and asked him to place argument. Hearing this, the lawyer left the courtroom. 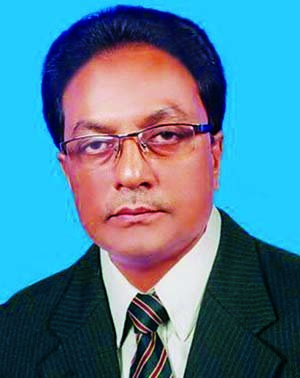 Later, Attorney General Mahbubey Alam started placing argument opposing the writ petitions filed by Khaleda. Khaleda's lawyers yesterday sought a day from the High Court Bench to submit the petition. Later, the bench gave them the time until 10:30 am yesterday. 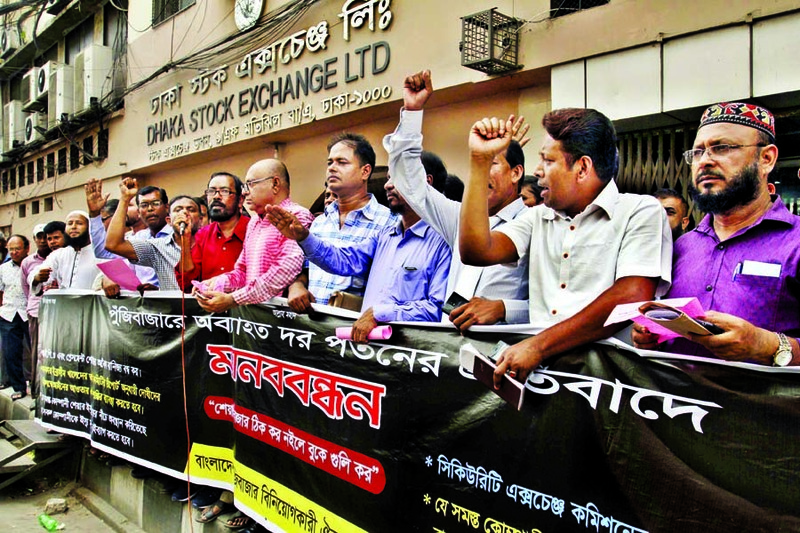 On December 11, a two-member High Court bench passed dissenting order on three writ petitions filed by Khaleda Zia. The senior judge of the bench ruled in favor of BNP Chairperson Khaleda Zia's participation in the upcoming elections, while the junior judge disagreed with him. Justice Syed Refaat Ahmed, the senior judge of the bench, directed the EC to accept the nomination papers of Khaleda Zia and allow her to contest the December 30 general elections. The judge also issued a rule asking the EC to explain as to why its decision on the nomination papers of Khaleda Zia should not be declared illegal. Meanwhile, Justice Md Iqbal Kabir, the junior judge of the bench, disagreed with the senior judges' order. Following the dissenting order on three writ petitions, the High Court judges sent all the three appeals and the judges' orders to the Chief Justice for assigning another one-member High Court bench for final hearing and disposal of the petitions. After receiving the dissenting order in detail the CJ assigned a new Bench for disposal the petitions. Khaleda Zia, a former Prime Minister, on December 9 filed the three separate writ petitions also seeking HC directives on the EC to accept the nomination papers so that she can run from Bogura-6, Bogura-7 and Feni-1.